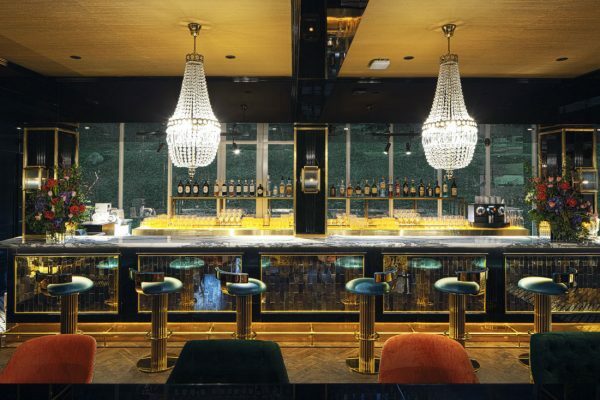 Thai luxury property developer Sansiri opens its first lifestyle and dining destination Siri House in Singapore, its third biggest market. 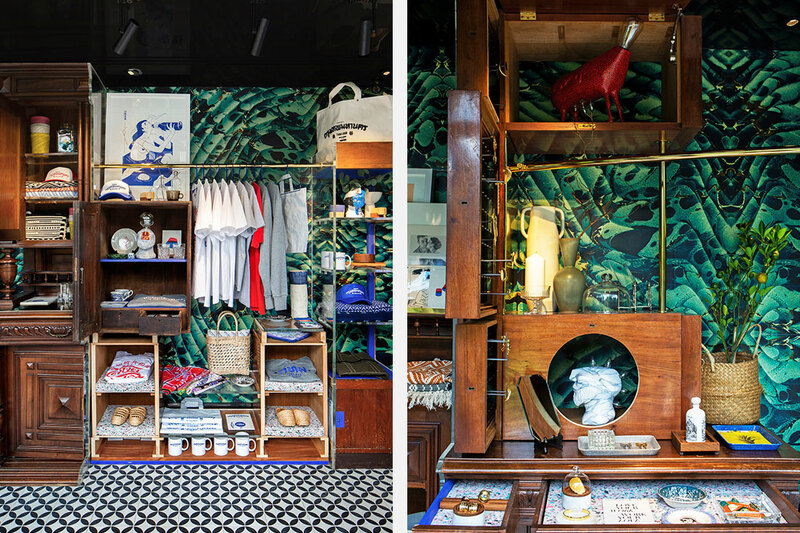 And it offers samples of Thai urban life’s various quirky charms. 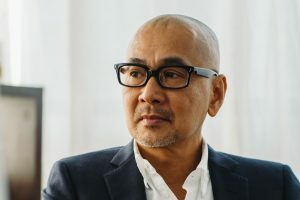 “Singapore is our third biggest market,” says Ou Baholyodhin, Chief Creative Officer of Thai luxury property developer Sansiri. Founded in 1984, the company has built more than 320 projects in Thailand and a residential building in London. 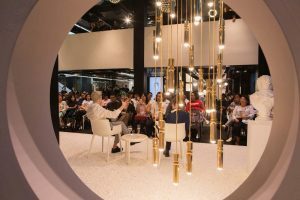 Baholyodhin shares that Sansiri has no plans (“yet.”) to build a property in Singapore, but the combination of Little Red Dot’s buying prowess and the international traffic it gets as the busiest crossroad in Southeast Asia has proven to be an irresistible siren song for the company to invest in a brand embassy of sorts, dubbed the Siri House. 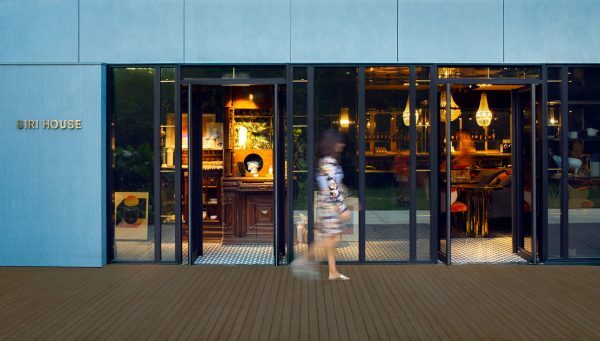 Occupying a 3,000 square feet space at Block 8D in Dempsey Hill, the Siri House houses Sansiri’s sales gallery, the restaurant Jam at Siri House, a curated boutique and an artspace. “Siri House has a little bit of everything that everyone loves about modern Thai lifestyle. We want it to be a destination that provides a great experience instead of a mere property showroom,” says Baholyodhin. In recent years, Sansiri has expanded its services to include concierge services, property management, sales brokerage and long term resort rentals. “The aim is to offer a full Sansiri lifestyle,” says Baholyodhin. Siri House’s sales gallery currently displays The Monument Thong Lo, a high-end condominium tower designed by Thai firm Quintrix Architects. 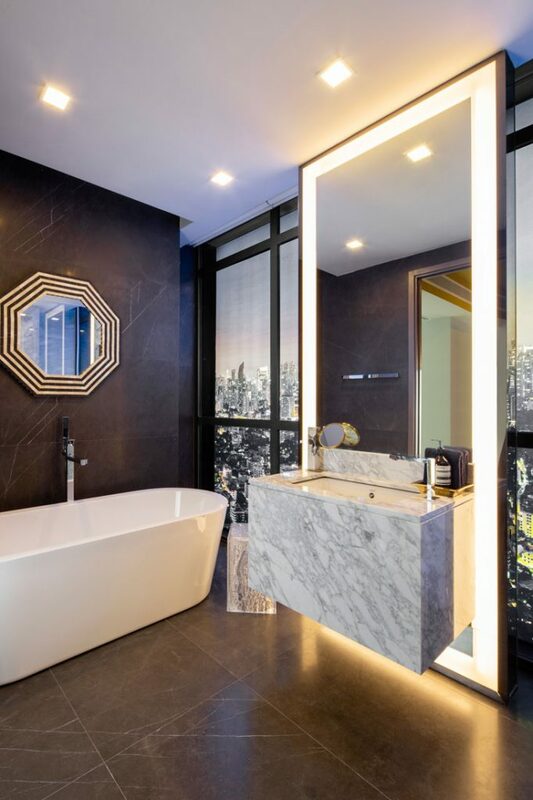 The 45-storey tower offers spacious units and 600-square-metre penthouses with a five-metre-tall ceiling. 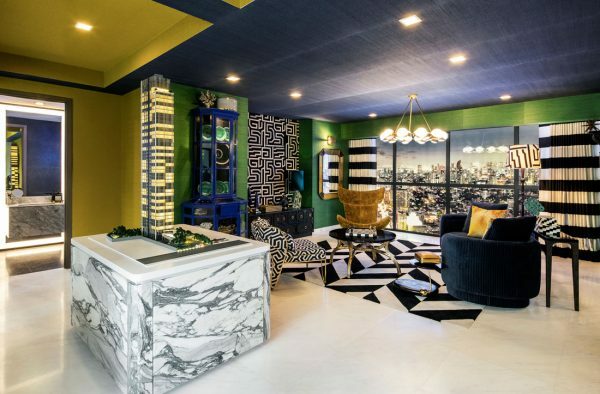 The sales gallery is currently decked with custom furniture and home accessories by Thai celebrity decorator Vichada ‘Dao’ Sitakalin, whose service is available to The Monument at Thong Lo’s residents. The sales gallery’s interior will be refreshed every six to eight months and it will be available to host parlour events. 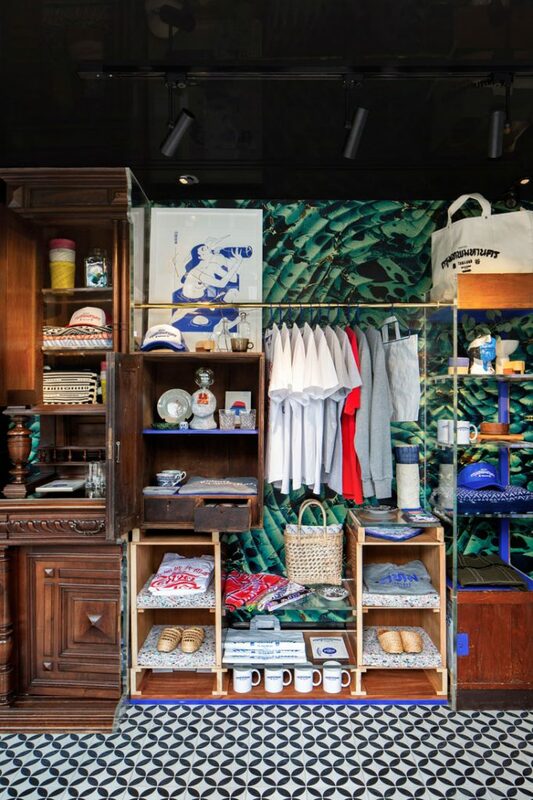 Next to the sales gallery is The Shop at Siri House, a retail space offering a curated selection of homewares, accessories, knick-knacks and loungewear designed by seven young Thai creatives. 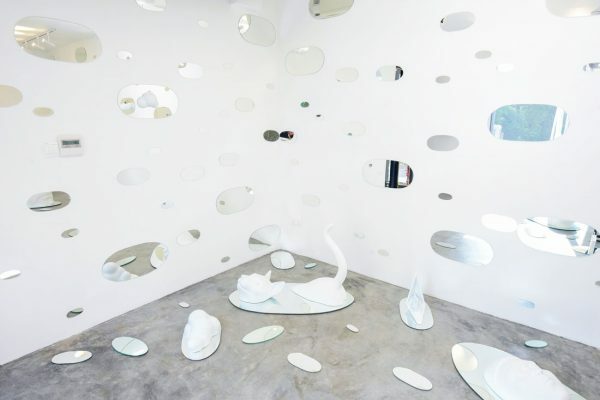 The curiosities are housed in a cupboard installation designed by Bangkok-based designers Jirawat and Tjin. 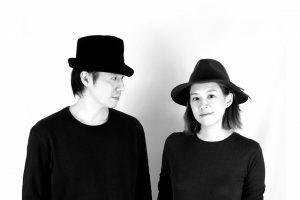 The Shop at Siri House will introduce a new cohort of Thai designers quarterly. 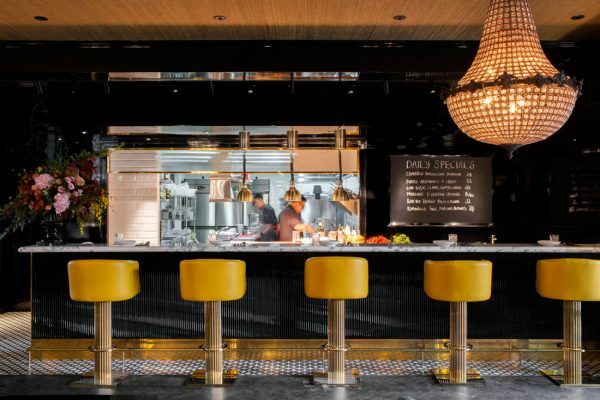 This retail area serves as a foyer for Jam at Siri House, a 48-seater restaurant and bar offering elevated Asian fusion fare and tipple. 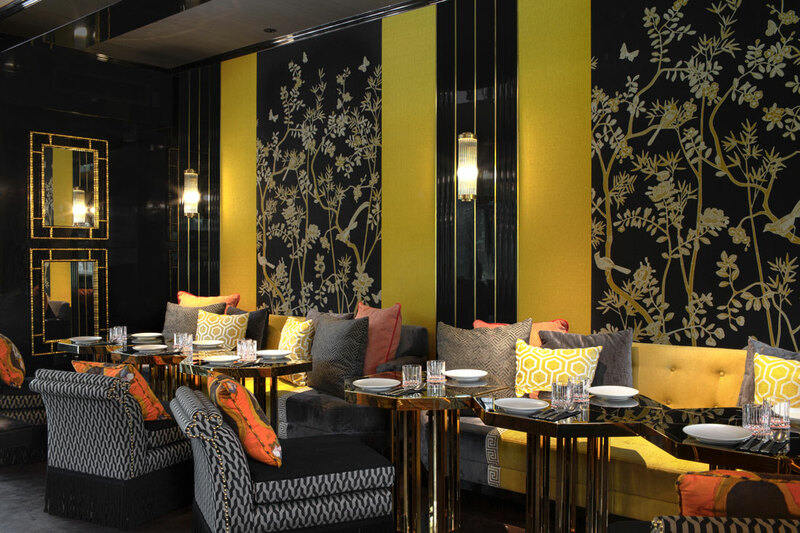 Complementing its menu, the restaurant’s interior features eclectic elements curated by Baholyodhin. 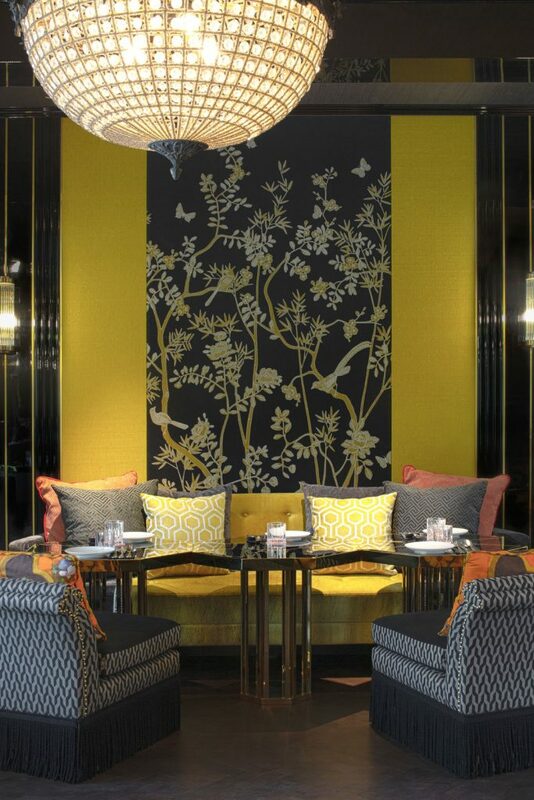 It pairs plush velvet with textured jacquard and Jim Thompson chinoiserie silk, hand painted de Gournay wallpaper with dark-lacquered wood, and custom furniture pieces with vintage chandeliers. Opt for a seat at the bar to catch a glimpse of dishes prepared and plated from the open kitchen. 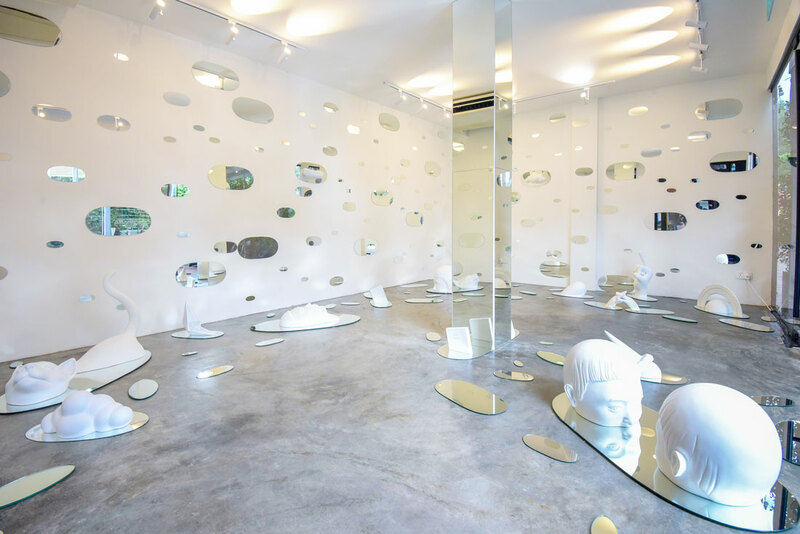 Capping the Instagrammablity of Siri House is the Art Space at Siri House, an intimate gallery dedicated to promoting emerging Thai artists. The Art Space’s debut show is a solo show by Thai artist Gongkan titled Another Dimension which features a three-dimensional rendition of his insta-famous street art series Teleport, which one can recognise in the streets of Bangkok and New York. 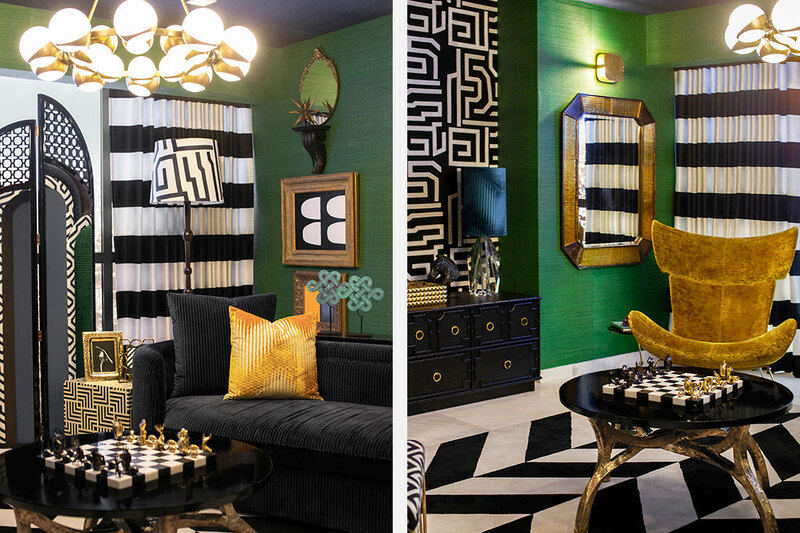 Siri House at Dempsey is the first of many Siri Houses that Sansiri has planned to open. The flagship Siri House concept, the Siri House Somkid, is slated to open in March.